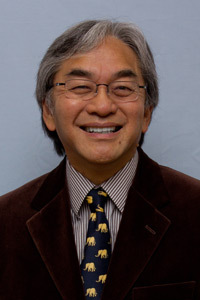 Dr. Eki, is a native Oregonian, born and raised in Burns. He started a private, solo practice in Gresham in 1982, and it has expanded to what is now known as Pediatric Associates of Gresham. His hobbies include amateur astronomy, model railroading, LEGO, and ear straining participation in the church choir, and attempts to play guitar. Dr. Eki retired in 2018.